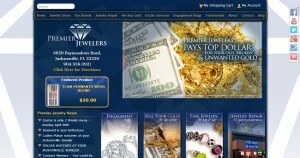 Premier Jewelers address, phone, website, hours of operation, and more. 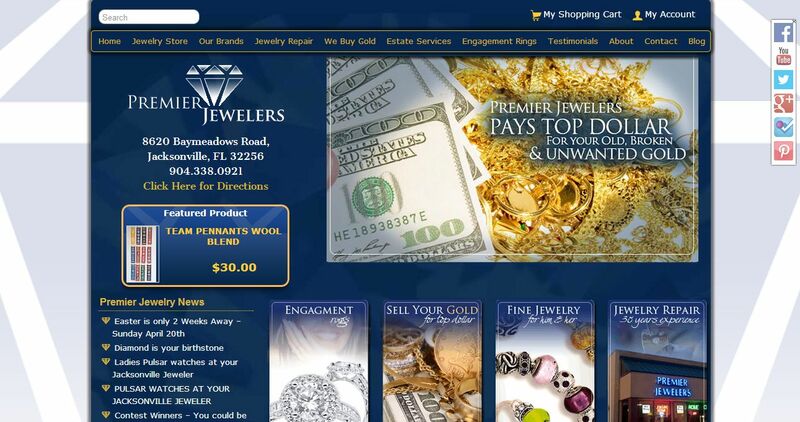 Premier Jewelers is a locally owned Jacksonville jewelry store in the heart of the Baymeadows business district. The owner and employees have been serving the jewelry needs of customers in the Jacksonville area since 1980. Premier Jewelers is made up of a team of seasoned jewelers with over 80 years of combined experience. Offering fine jewelry from our large selection of diamonds and precious stones is only part of the experience. Premier Jewelers is also committed to providing our customers with a superior shopping experience. With an experienced master jeweler in store, Premier Jewelers is able to custom design to your specification, as well as assist in remounts and same day jewelry repairs.